There’s an app for everything, including PowerSchool, the student information management system that ECS uses to record attendance and grades for students in grades 6-12. While the information is technically the same as that found on the PowerSchool website, the app presents it in a more intuitive, friendly manner. 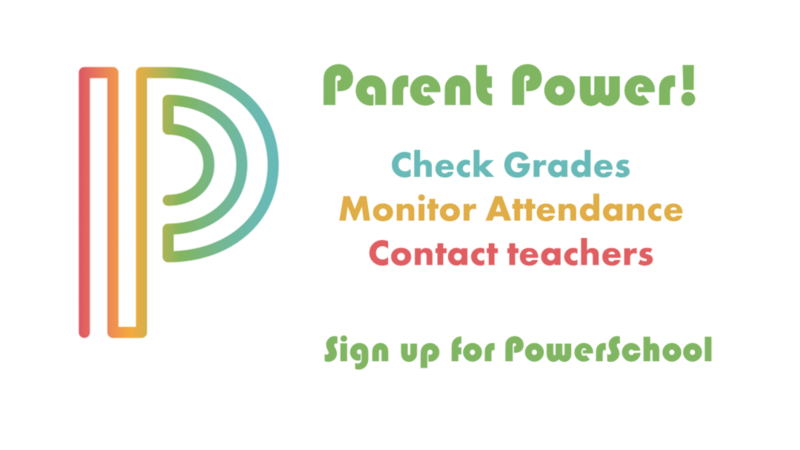 In order to use the PowerSchool app you need to have a parent or student PowerSchool account. If you do not already have a parent account, you can obtain the login credentials for your student(s) from the high school main office. Once you have a PowerSchool account you may download the app from either the Apple App Store or Google Play. Then it’s simply a manner of logging in and entering the district’s PowerSchool code; SFZZ. Please feel free to contact the office with any questions or for assistance.